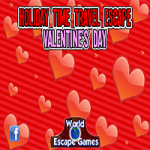 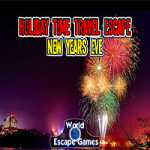 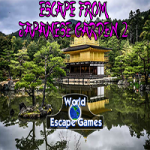 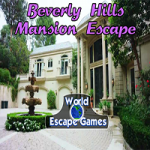 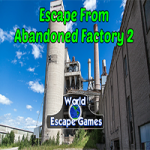 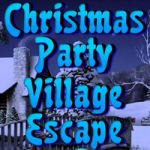 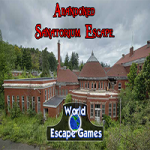 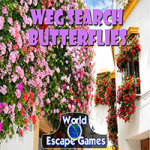 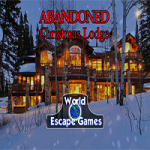 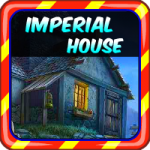 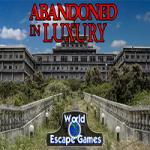 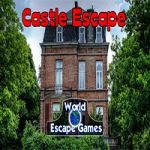 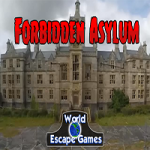 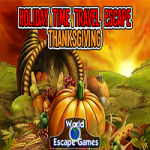 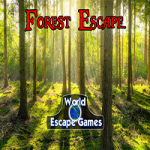 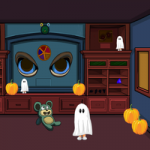 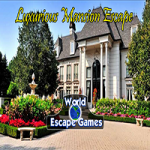 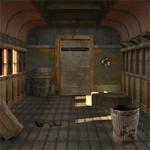 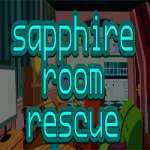 Christmas Party Village Escape is an escape game developed by Games 2 Rule. 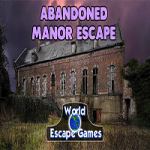 You went to a party in a village next to yours and now you are simply unable to leave. 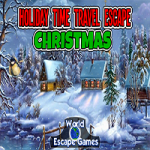 You want to go home to celebrate Christmas with your family. 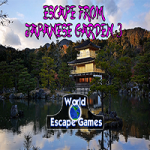 Now it's up to you to find everything that will help you to finally escape from this village.